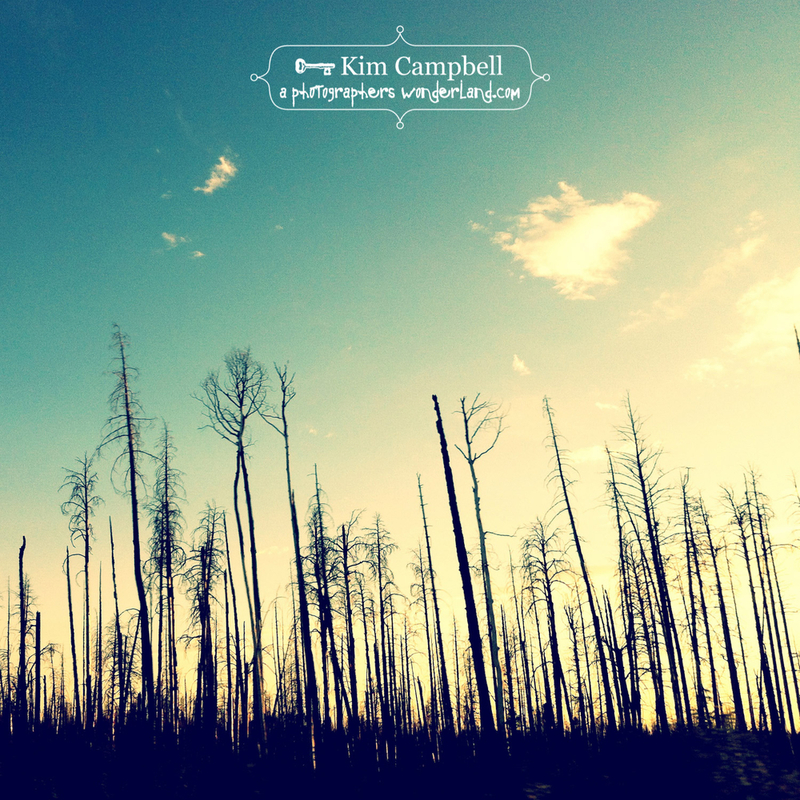 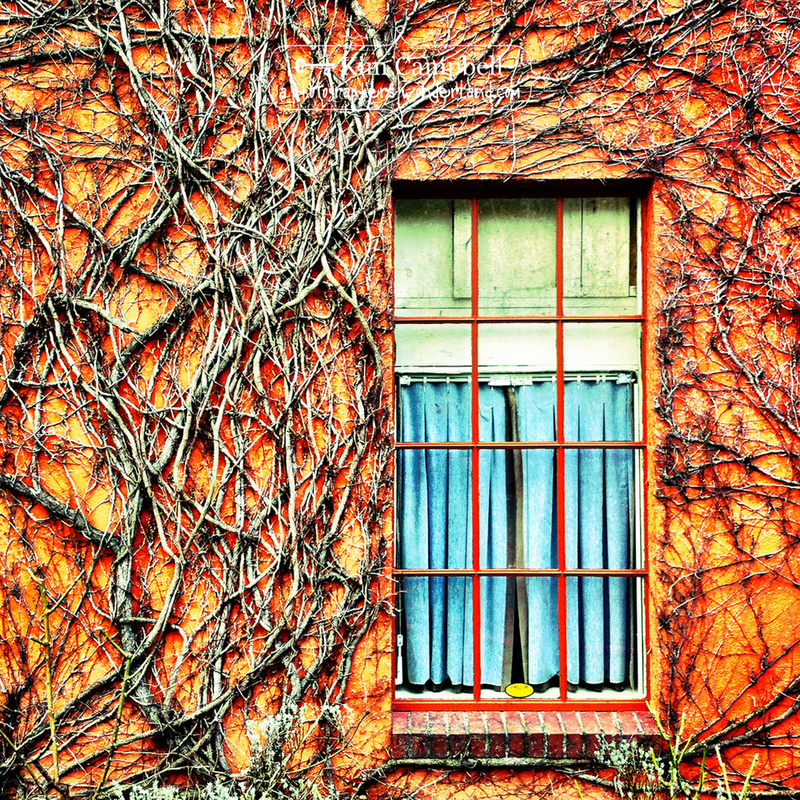 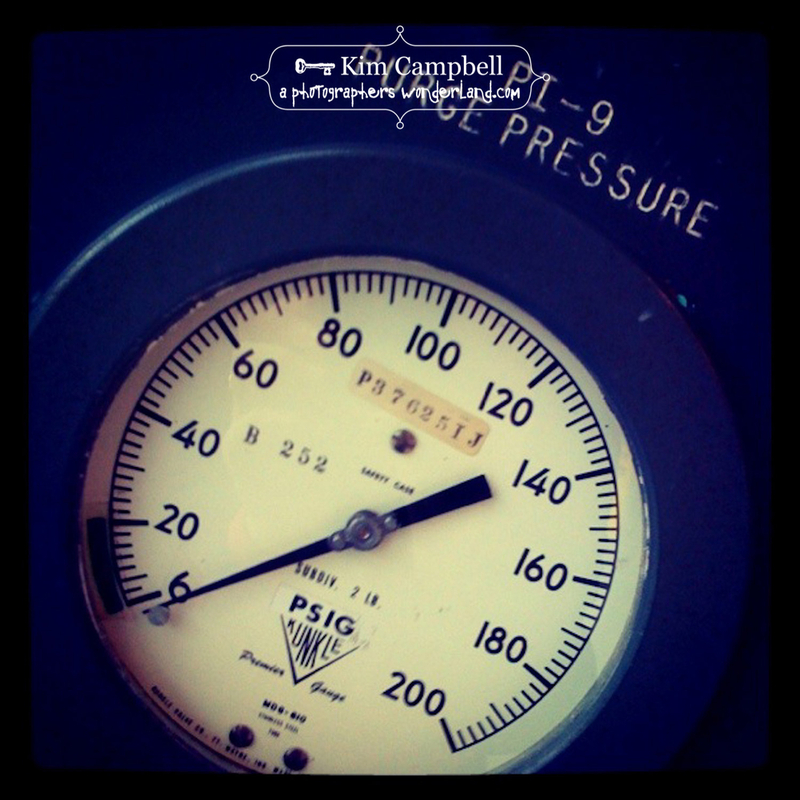 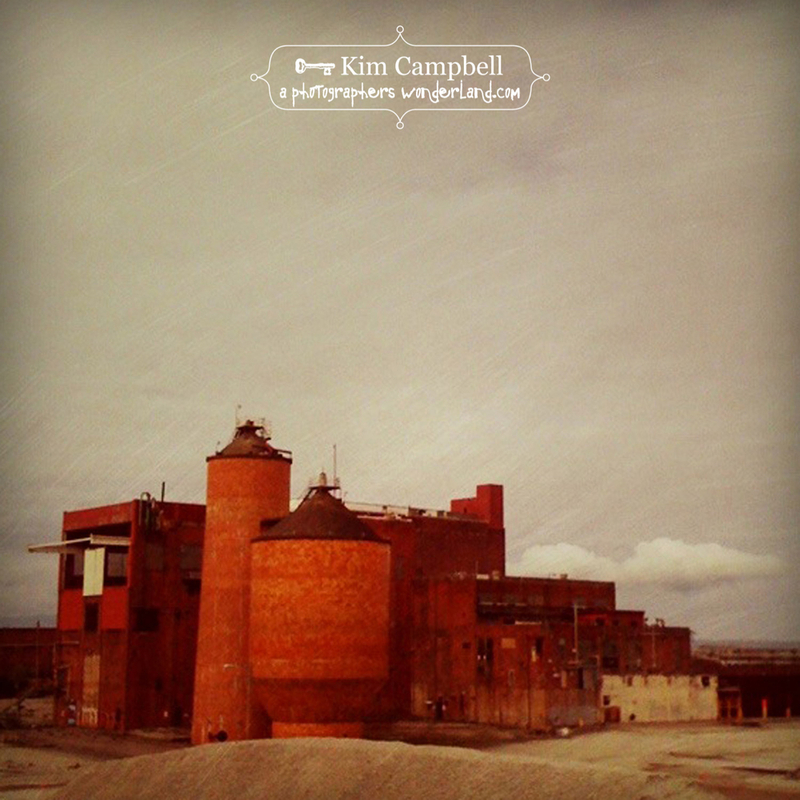 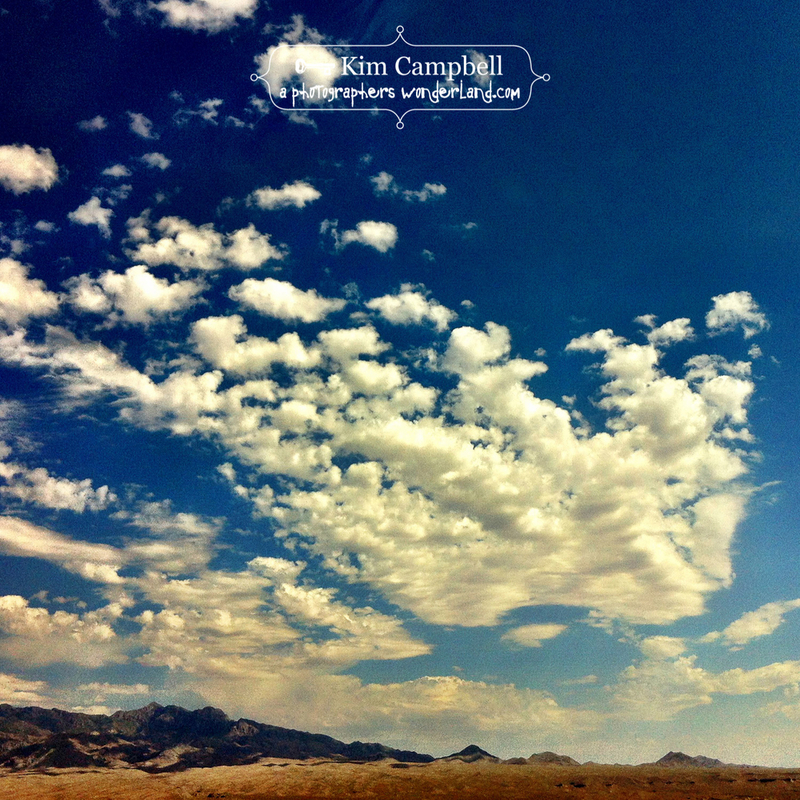 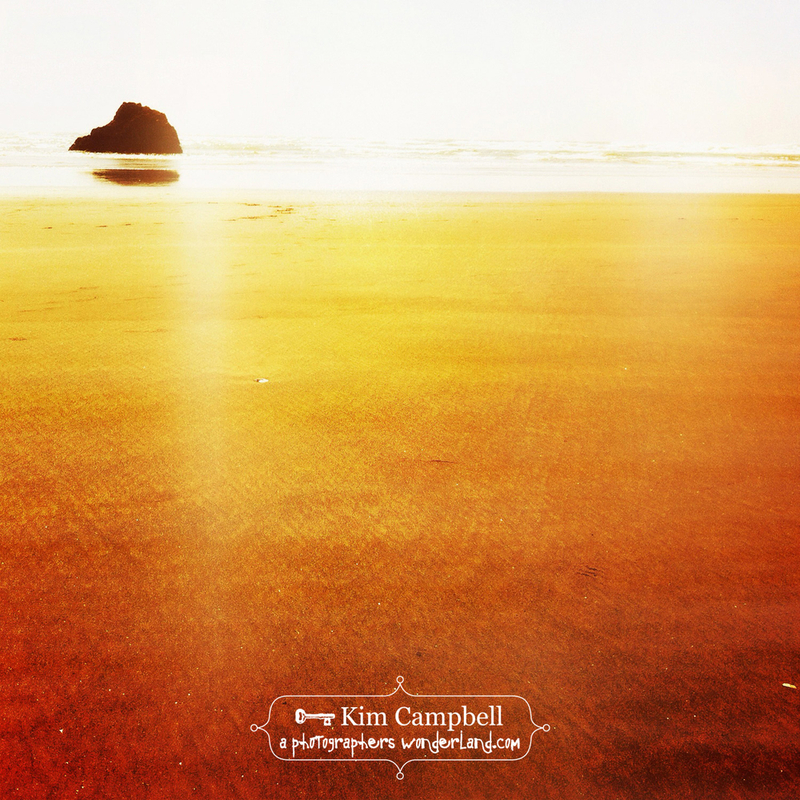 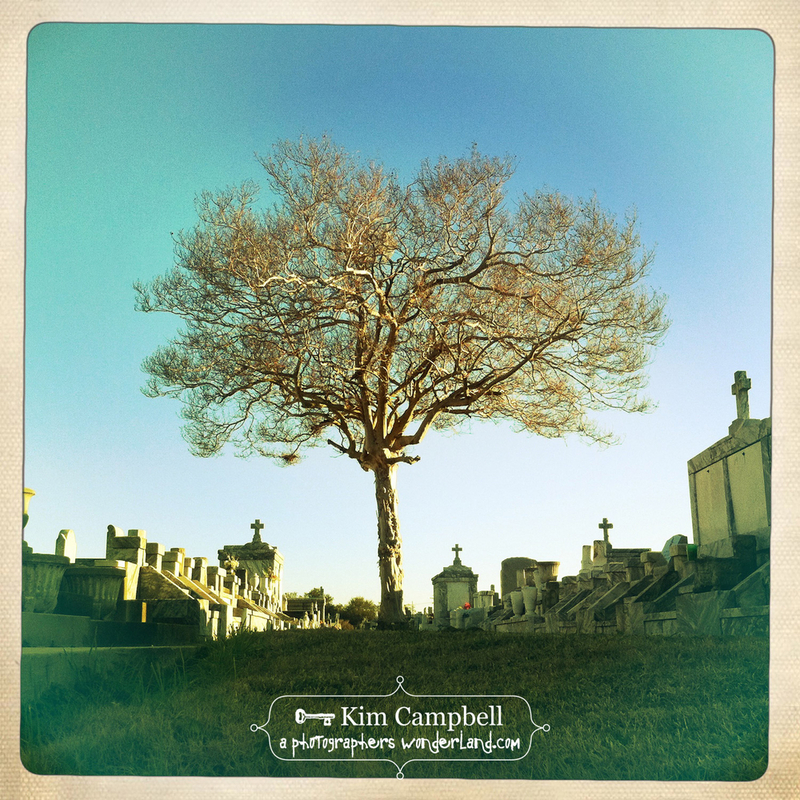 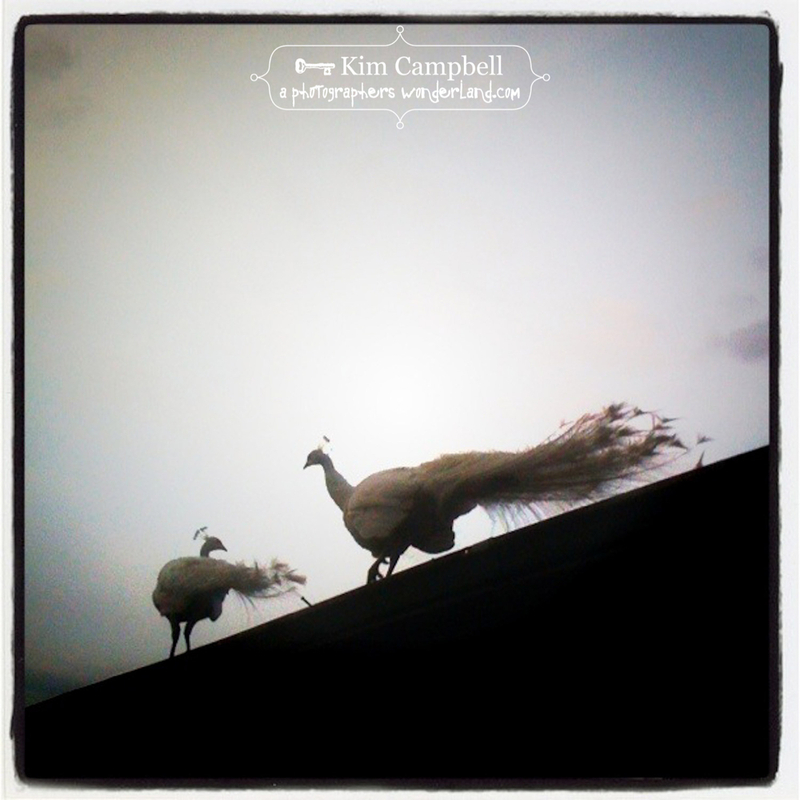 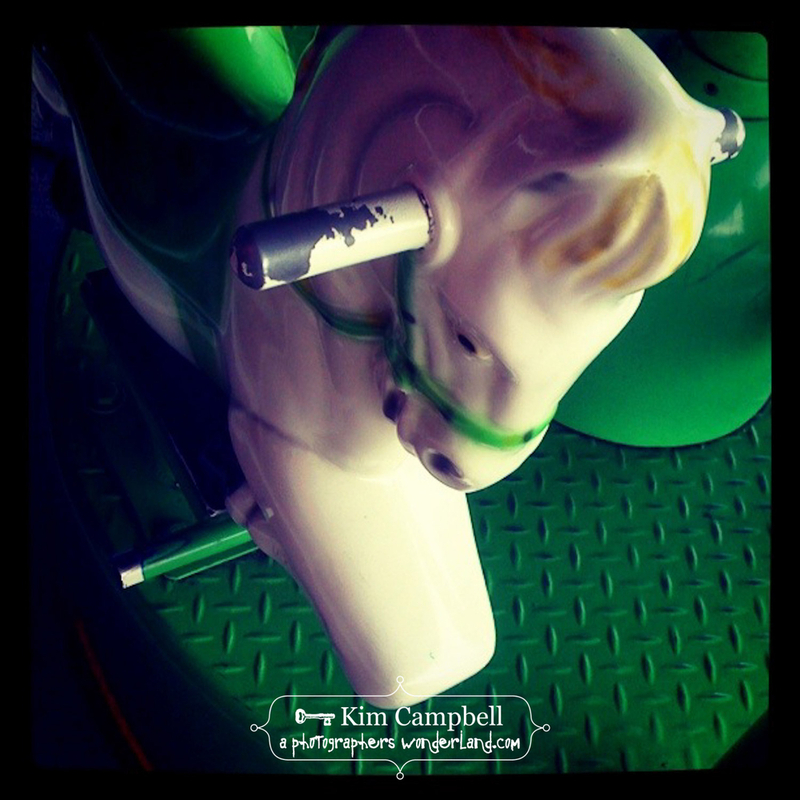 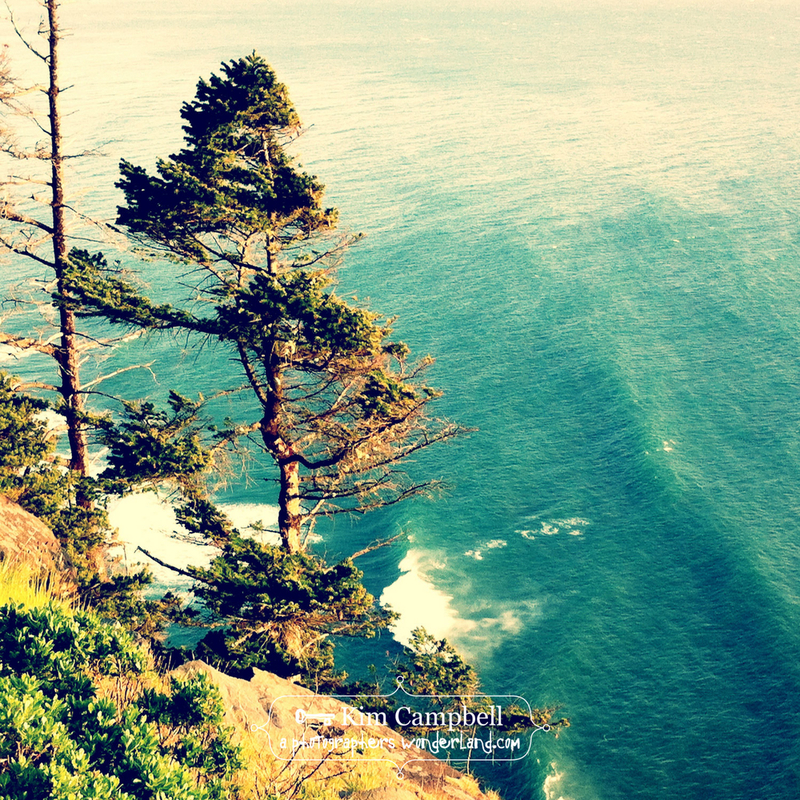 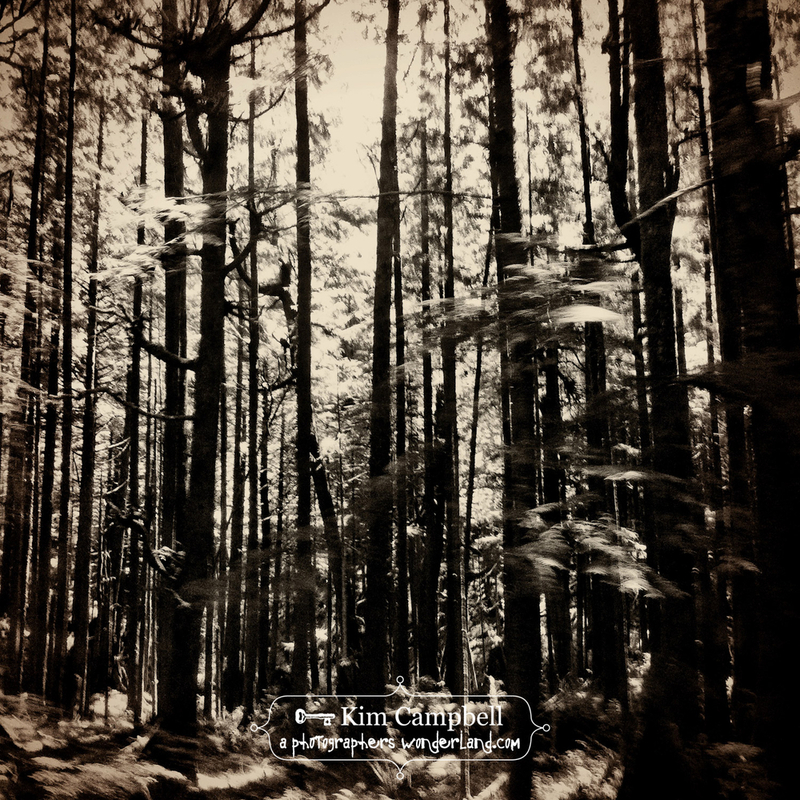 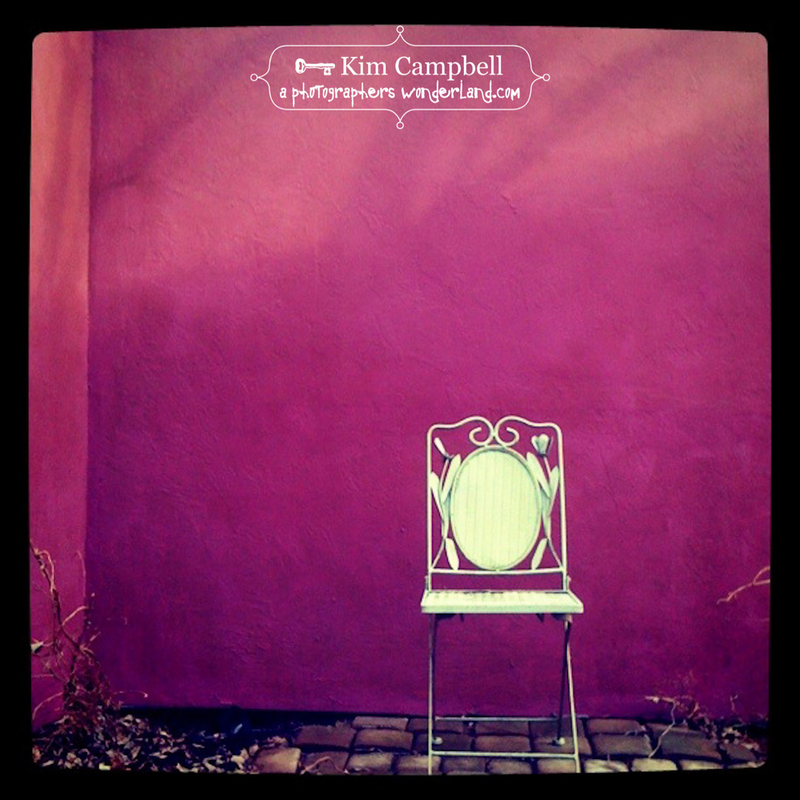 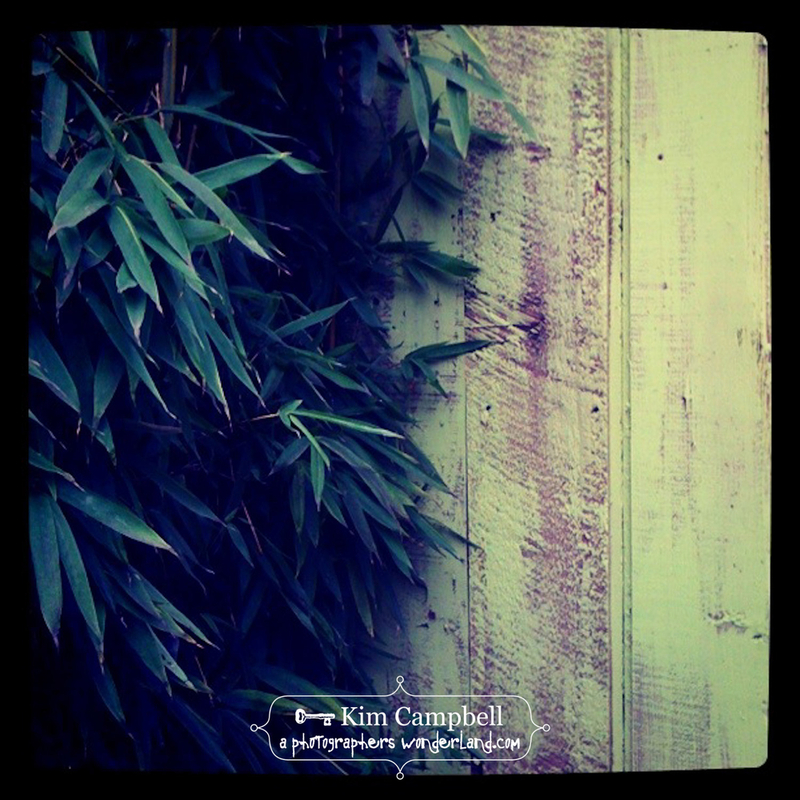 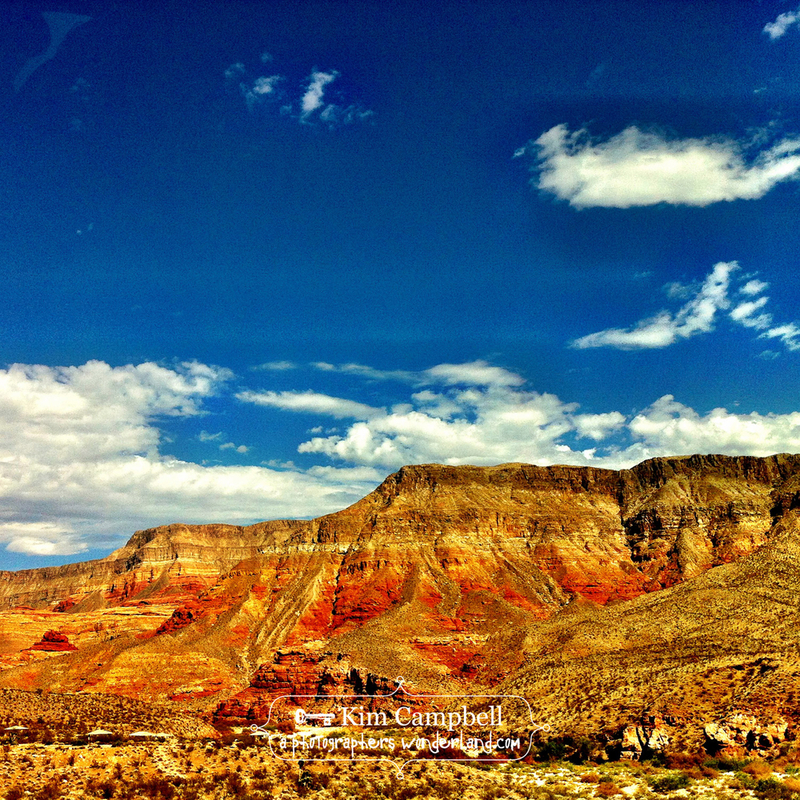 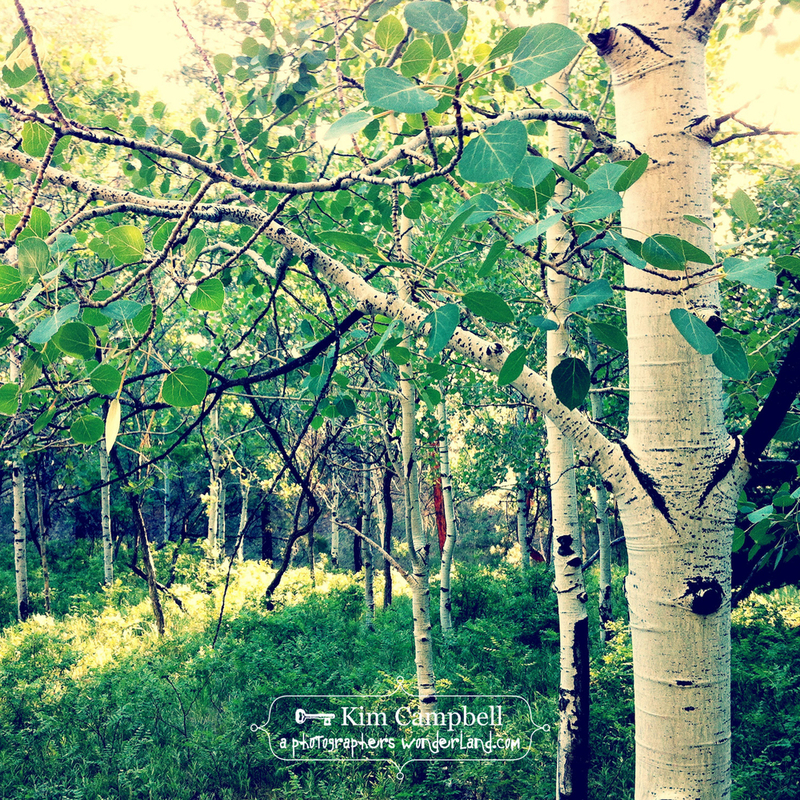 iPhoneography art photography by Portland Oregon photographer Kim Campbell. 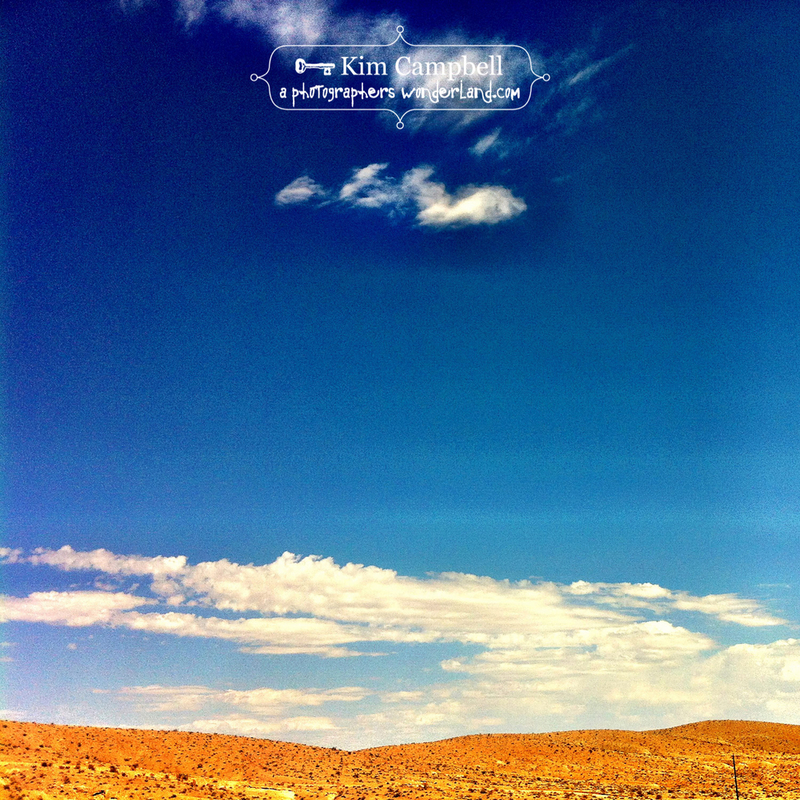 With technology comes an ever-present tool in my pocket...the iPhone. 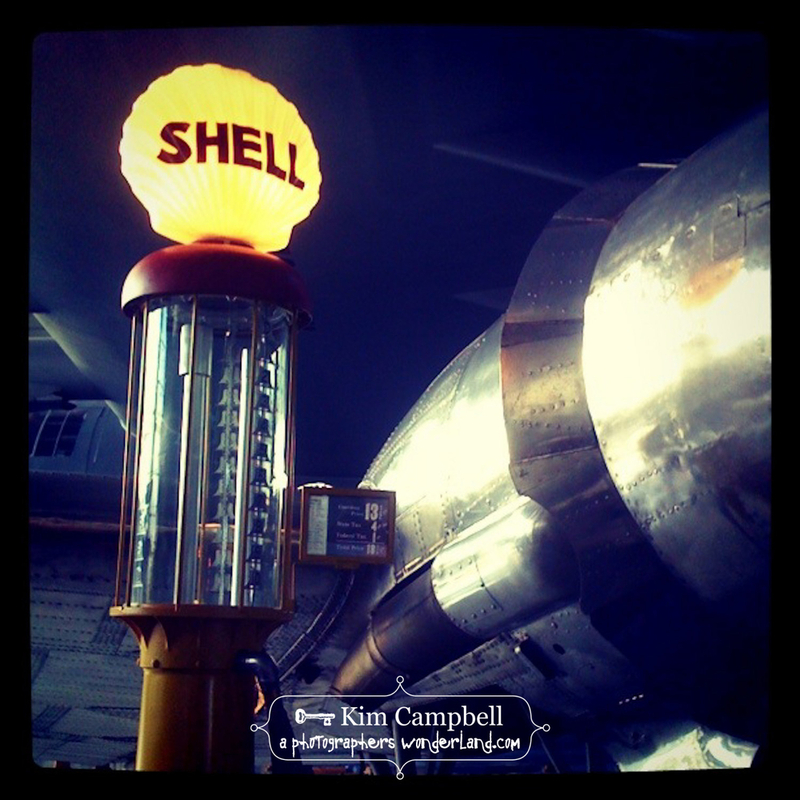 This little camera has produced an untold number of personal gems from my life experiences.